« How Often Do People Replace Their Mobile Devices with New Ones? 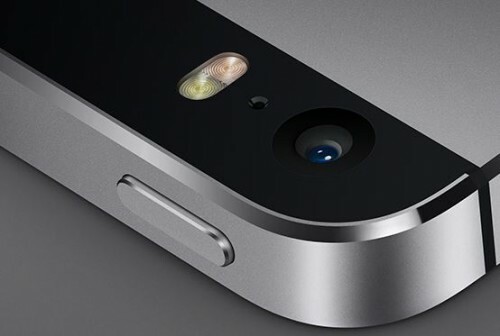 iPhone 6 to Feature 8-Megapixel Camera? According to some anonymous insiders, Apple won’t equip its next-generation iPhone with a 13-megapixel camera. Instead, the guys from Cupertino will try to improve the existing 8-megapixel sensor in order to make the photos you take look better. This is not the first time when Apple decides not to add impressive numbers to the camera pixel count. As you know, iPhone 5s has the “same” 8-megapixel photo sensor as iPhone 5, however, the company engineers managed to enlarge each pixel's size to 1.5 microns. This is 0.1 micron more if to compare with the previous iPhone model. Thus, the camera efficiency increased by about 30%. People familiar with the matter have told AppleInsider that Apple will likely forego a high-megapixel camera in its 2014 iPhone offerings, in favor of tweaking other image-enhancing components. In other words, megapixels are less of a priority for Apple than overall image quality. What do you think about such method of improving camera? I believe Apple is on the right way.